At Peace Media is a leading producer and distributor of music to the mind-body-relaxation space. 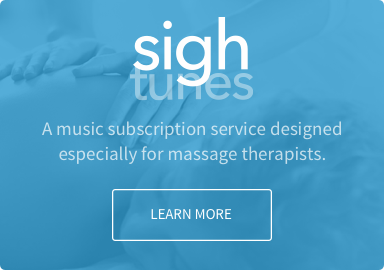 Last year we served music to 25,000,000+ massage and spa sessions. Want to learn more about our growing exclusive music catalog? Email us at info@atpeacemedia.com.